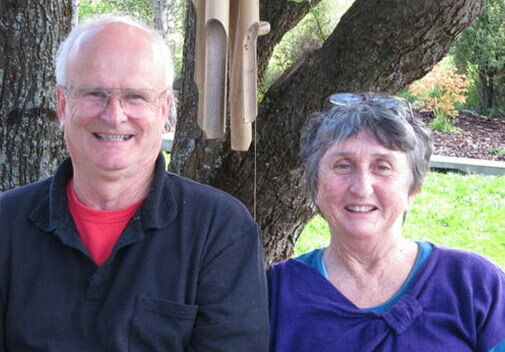 Meet Ed Hudson and Barbara Page, owner operators of Wairarapa Storage Ltd. Ed and Barbara started the company in 2005 and it has been steadily expanding ever since. Customers come from all over the Wairarapa and Wellington region. Ed and Barbara pride themselves on providing a helpful, friendly service to their customers. They like dealing with people and are always willing to go the extra mile to ensure their customers are happy. Read the great feedback from Ed and Barbara's customers.